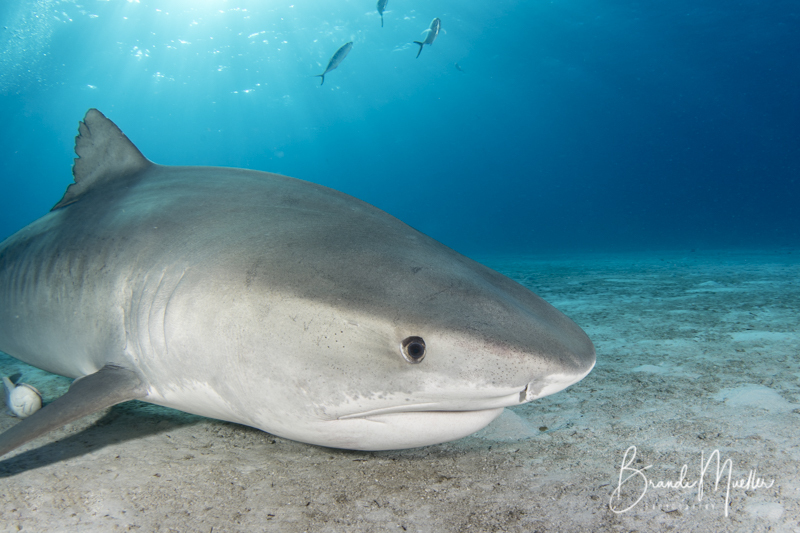 The last couple of months have been crazy busy and a one of the highlights included finally making it out to the world famous Tiger Beach in the Bahamas with Master Liveaboards. You can read about it and see more photos on Dive Photo Guide. 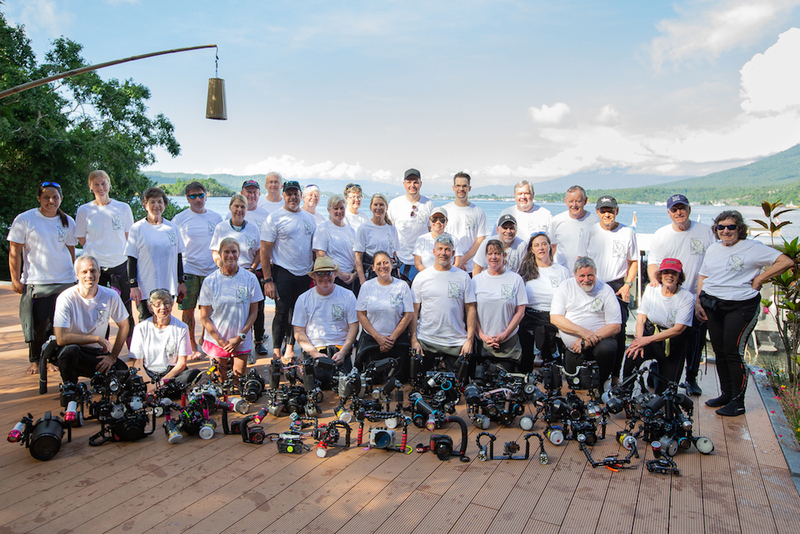 I also had the absolute honor to be a host at the 2018 Capturing Critters in Lembeh photo workshop which was amazing. You can read the daily updates here. My book was released a few weeks ago and the feedback has been amazing. Thanks to everyone who has purchased the book, I appreciate your support and getting messages from readers has been awesome. The Airplane Graveyard is available here. I hope everyone enjoys the last few days of 2018 and that your 2019 is your best year yet! I’m heading to Fiji and Vanuatu next month and then back to Chuuk. I hope to see you all out there and be sure to check out my latest trips - my Saba Ladies-Only Dive and Art trip in April still has a few spots and in November will be the 5th Annual Roatan Underwater Photo Fest. Happy New Year!